If you’ve ever taken a bite of a Mickey Ice Cream Bar’s ear (don’t worry, Mickey doesn’t mind!) or smiled back at a Mickey waffle smiling up at you, you may have wondered: where do these food ideas come from? Once Mickey-shaped foods are conceptualized, they roll out across the Parks. For the most popular Mickey-shaped item, Mickey waffles, Wronski estimates there are over 300 Mickey waffle irons across Walt Disney World® Resort alone! 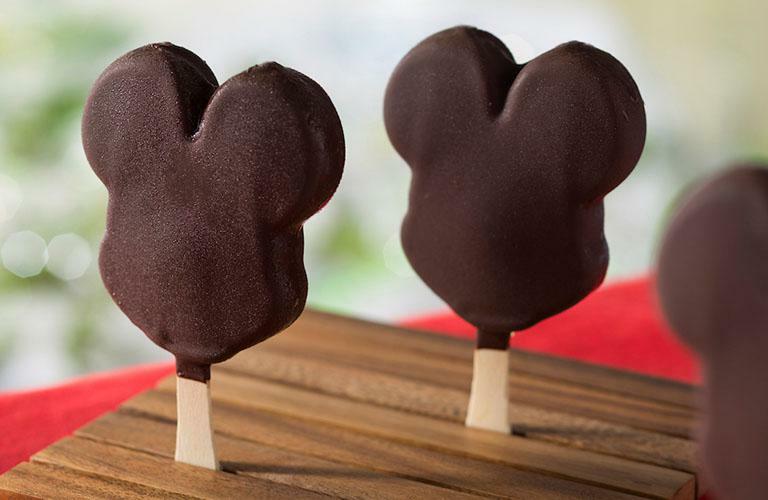 Superfans of Disney food, try not to get too hungry: we’ve ranked our favorite Mickey-shaped snacks based on popularity around the Parks and the stories they tell to millions of Guests year after year. See if your favorite made the list! 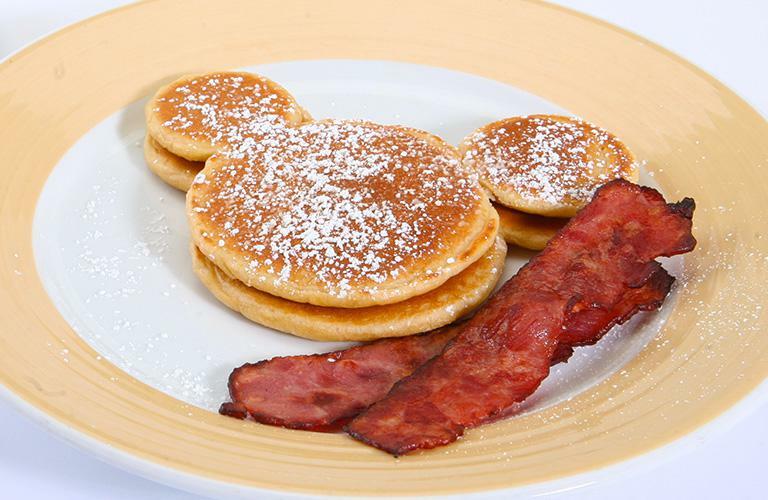 There could be no Mickey waffles without the original Mickey-shaped food: the pancakes that premiered at the Disneyland® Resort in the early years and have been a staple of the menu since! You’ll find the classic Mickey Mouse Pancake at the Rancho del Zocalo in Frontierland and at Goofy’s Kitchen at the Disneyland® Hotel. 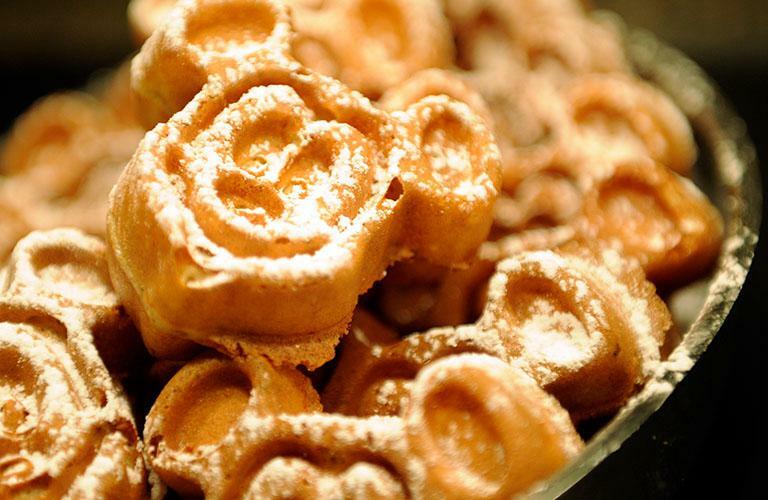 These syrupy treats are made all the sweeter with Mickey’s smiling face formed into each and every one, thanks to specially-designed waffle molds. Mickey waffles are the most popular Mickey-shaped items at Disney Parks, with over 7.9 million enjoyed every year across the Disneyland® Resort and Walt Disney World® Resort combined. They’re especially popular at Character Breakfasts where you can potentially meet Mickey himself, or via room service at any Resort hotel. Second in popularity only to Mickey waffles, Guests enjoy a tasty 5 million of these treats yearly across the Disneyland® Resort and Walt Disney World® Resort. Found at carts and kiosks all around Disney Parks, the original bars premiered as simple ovals in 1985 but were redesigned into their iconic shape once technology made it possible in the 90s. The Mickey shape is an even bigger twist on this savory favorite with dipping sauce on the side. 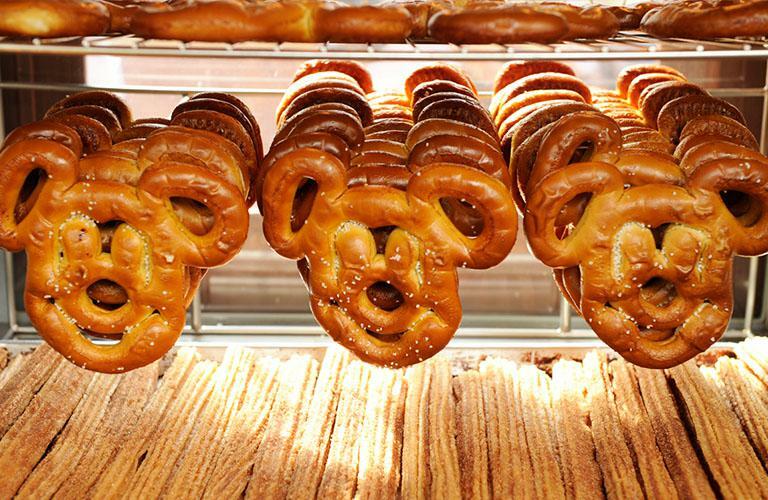 “Pretzels are the third most popular snacks at Walt Disney World® Resort,” Wronski says. These can be found at carts, kiosks, and dine-in restaurants at both Resorts. Disney and Nestle® partnered-up to bring two great tastes together with a smile. 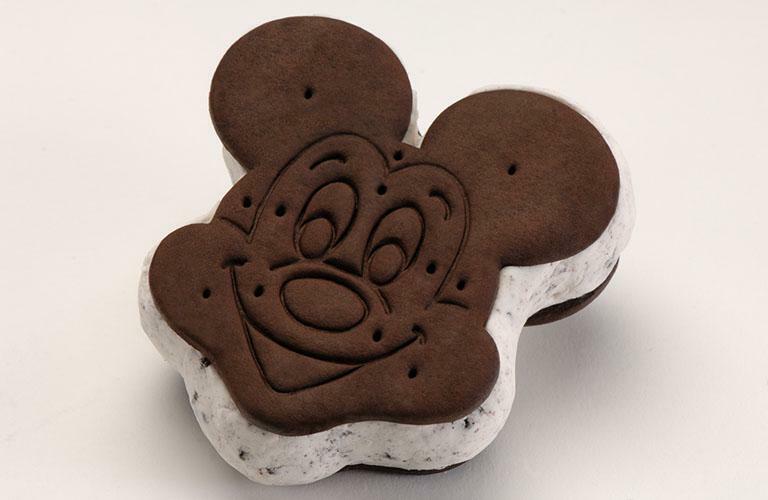 Mickey’s face is featured on two chocolate wafer cookies with cookies-‘n-cream ice cream sandwiched between them. Find them at kiosks and carts around Disney Parks. These confections are among the newest Mickey-shaped items at Disney Parks, and can be found at bakeries and candy shops around Main Street, U.S.A. Featuring a variety of icing flavors and “ears” of chocolate covered wafer cookies, Mickey adds a little crunch to this brownie’s softness. Be sure to grab these ears when you spot them, as they tend to disappear quickly from the shelves! “Ear we grow!” When in Epcot®, head to the Land Pavilion, where they grow their own sustainable vegetables for the restaurants on site… including a unique green you’ll have to see to believe. 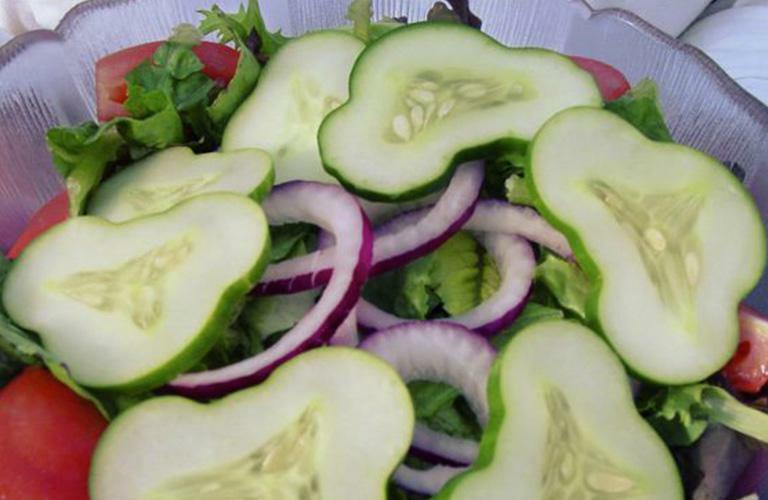 At the Garden Grill Restaurant, salads contain sliced cucumbers that are actually shaped like Mickey ears. Designed by Imagineers to grow in those familiar three circles, this dish truly combines science with storytelling. One of the newest additions to the Mickey-shaped menu at Walt Disney World® Resort is also one of the richest and sweetest yet! 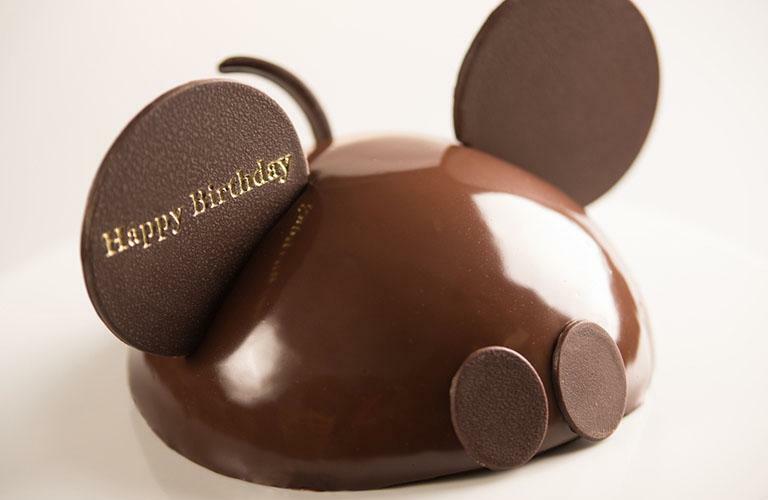 You can customize these cakes built to resemble classic Mickey ears with messages to celebrate all sorts of occasions. 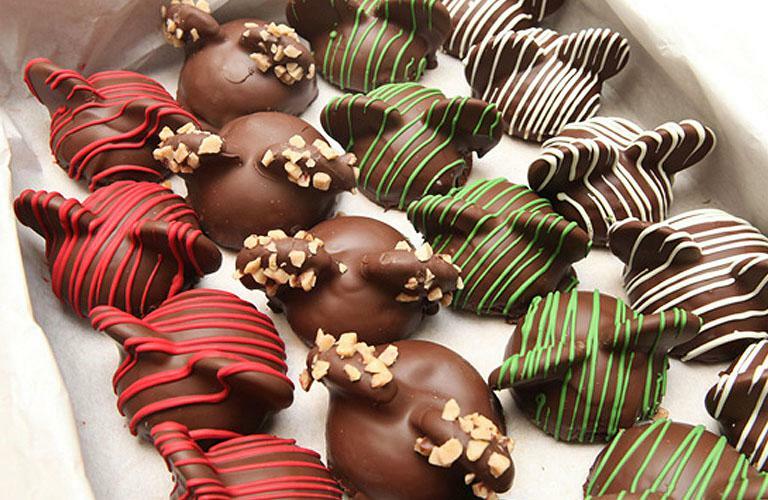 Whether dark or white chocolate, sharing these desserts is reason enough to celebrate. Welcome to the caffeinated future! Tea Traders Café by Joffrey’s at Disney Springs brings cutting edge technology called “Ripple Maker” to its coffee creations. 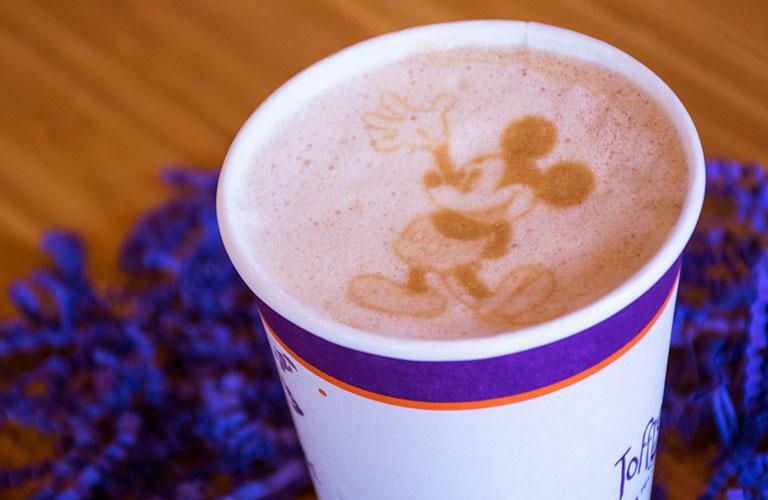 By printing designs in coffee dust onto the surface of foamy coffee drinks, you can see Mickey’s smile with every sip. 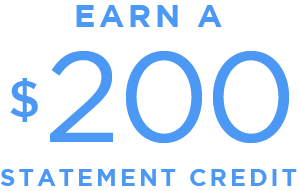 Here’s a snackable fact for Cardmembers: When visiting the Parks, redeem your Disney Rewards Dollars you’ve earned toward tasty treats.1 You’ll be smiling even bigger than those waffles we know and love.